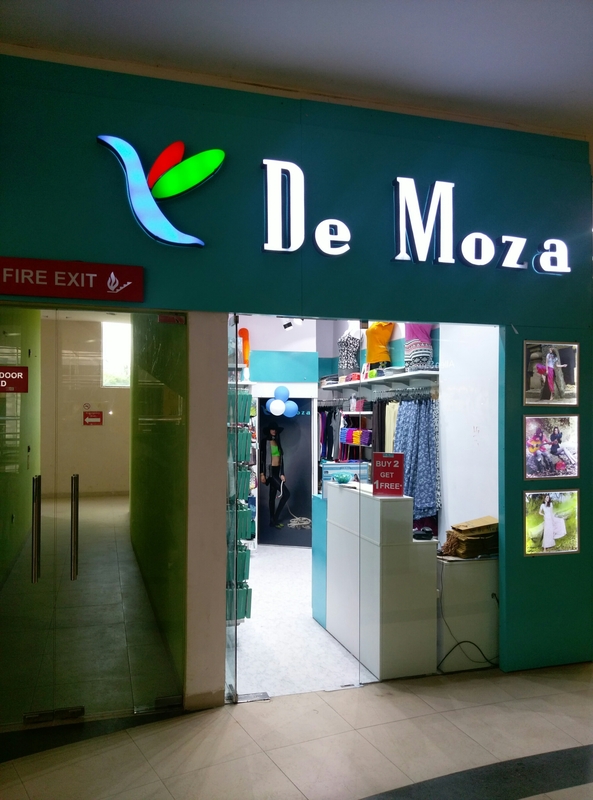 De Moza, the everyday fashion brand for women and kids has opened its first full size store in Forum Neighborhood Mall, Whitefield, Bangalore. 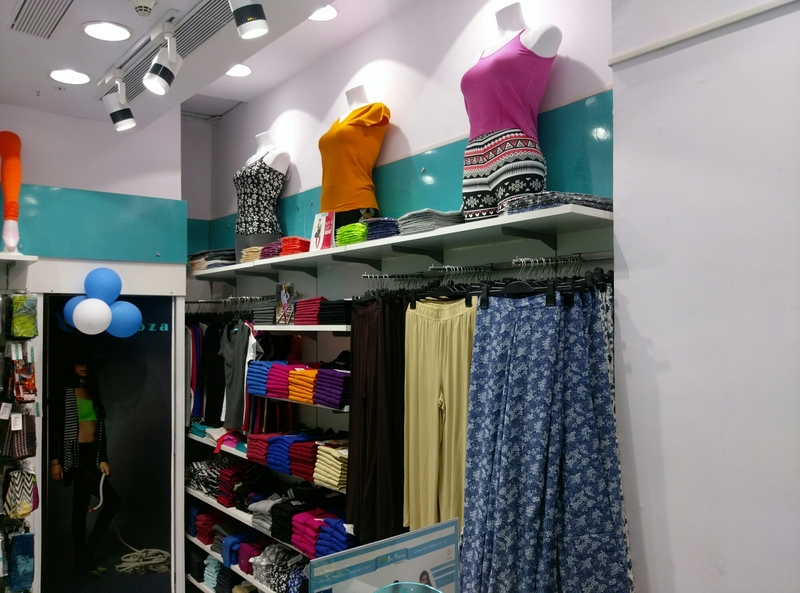 This store offers the complete range of De Moza everyday fashion range of Churidhar Legging, Ankle Length Legging, 3/4th leggings, tights, spegatti tops, sleeveless tops, half sleeve tops, printed leggings, crop tops, lace leggings, Palazzos pants, harem pants and straight pants made from super fine bio wash cotton and vortex viscose. 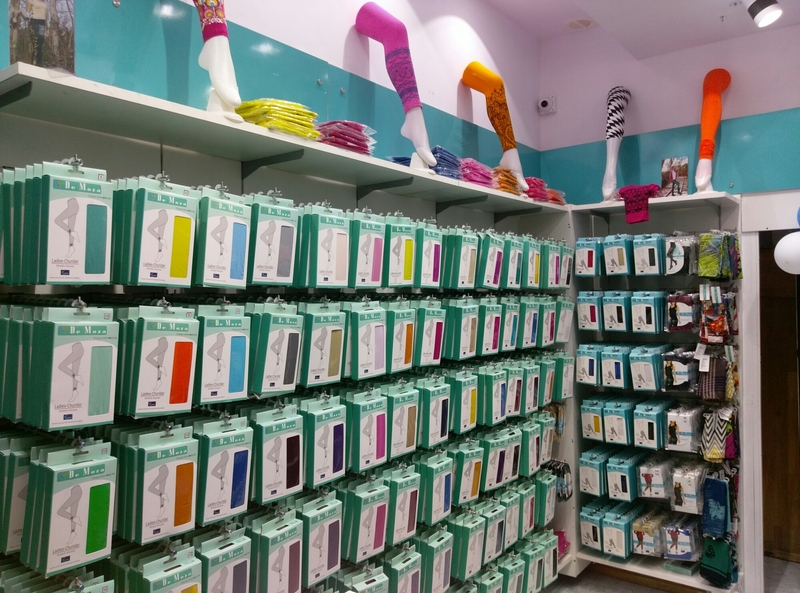 All products are with 4 way stretch for extreme comfort. 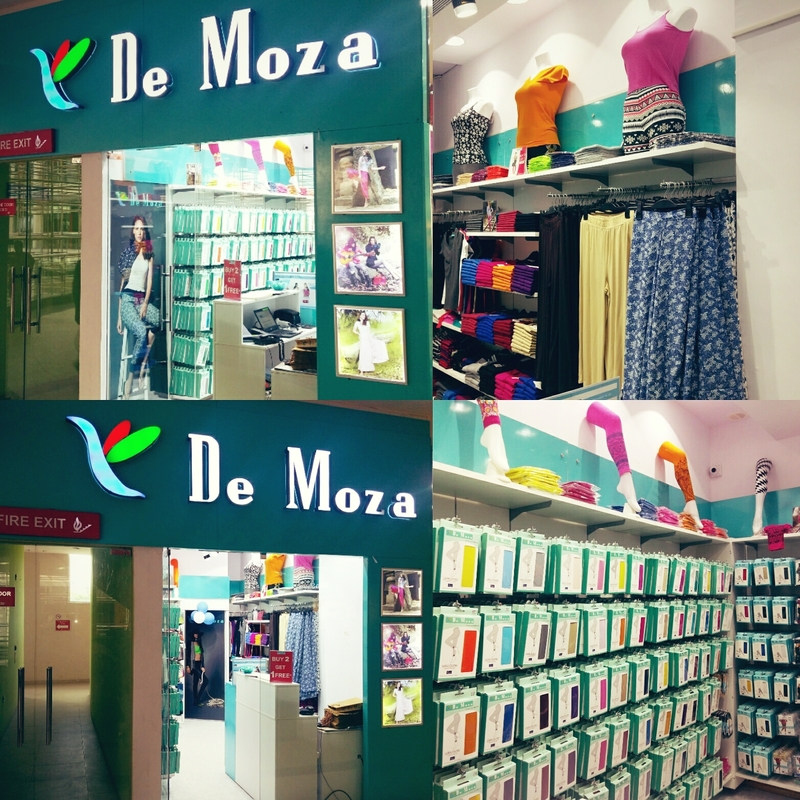 De Moza offers Buy 2 Get 1 free on the entire range as special inaugural offer.